William Bronchick is a nationally-known attorney, author, entrepreneur, and public speaker. 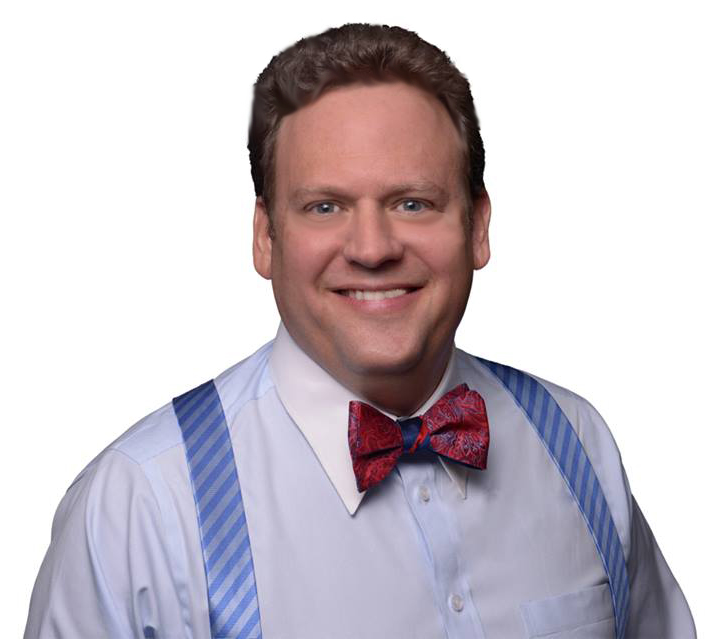 Mr. Bronchick has been practicing law and investing in Real Estate since the early 90’s, having been involved in thousands of Real Estate transactions. He has trained countless people all over the country to become financially successful, speaking to audiences of as many as 16,000 at mega-events, sharing the stage with names like Rudy Giuliani, Steve Forbes, and Colin Powell. 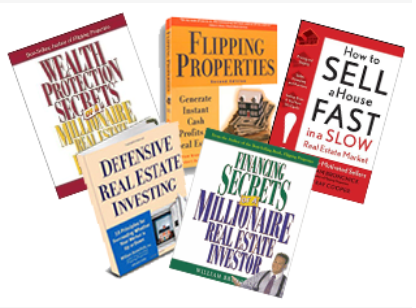 Bill Bronchick is the co-founder and past President of the Colorado Association of Real Estate Investors and the Executive Director of the College of American Real Estate Investors. He is admitted to practice law before the bars of New York and Colorado and is a member of the Colorado and American Bar Associations. He is also a licensed Real Estate Broker in Colorado.